The ink has barely dried on Bell’s announcement of its low-cost carrier Lucky Mobile, but Canada’s federal government already seems on-board. In a formal statement issued by Innovation, Science and Economic Development (ISED), Minister Navdeep Bains expressed support for Lucky Mobile. 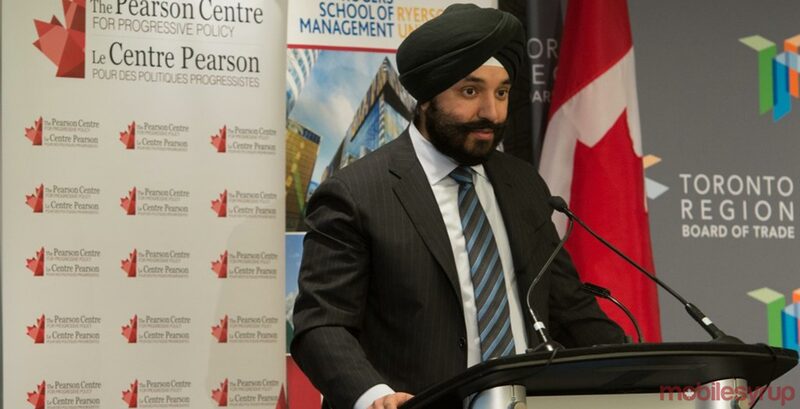 “Our government remains focused on the three elements of telecom service that matter most to middle-class families: quality, coverage and price,” concluded Bains. Bell Canada announced Lucky Mobile on December 1st, 2017. The carrier is being positioned as a low-cost alternative that offers plans without a credit check or a long-term contract.